A classy evening featuring who’s who of fashion in Samoa aptly ended the inaugural Life Con Explosion at Taumeasina Island Resort. 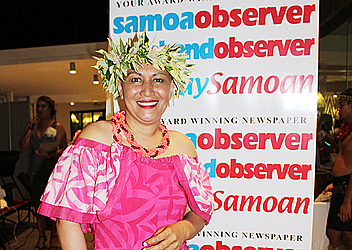 A huge crowd gathered for the grand finale where iconic women of Samoan fashion were honoured followed by a premium showcase of fashion and entertainment. The brains behind the event is the Director of Events, Marketing and Distribution (E.M.D), Kevin Schuster, who told the Sunday Samoan he wanted to create a platform to promote different fashion related businesses. 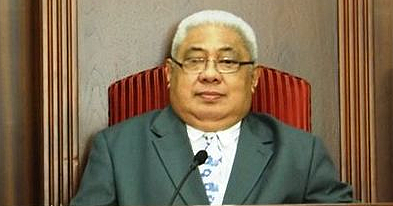 “Basically it’s all about small businesses in the fashion industry in Samoa,” he said. Aside from the models, there were make up artists, fashion houses and media. “It’s about breathing life into these businesses, from a marketing perceptive." Mr. Schuster said the overall concept is about assisting these companies and small businesses. A key part of Life Con this year is the Think Pink Initiative where they partnered with former Miss Samoas to help the fight against cancer. Three donations of $2,000 were presented for the cause. There was one from Samoa Events, Samoa Water Authority and the Samoa Fa’afafine Association. 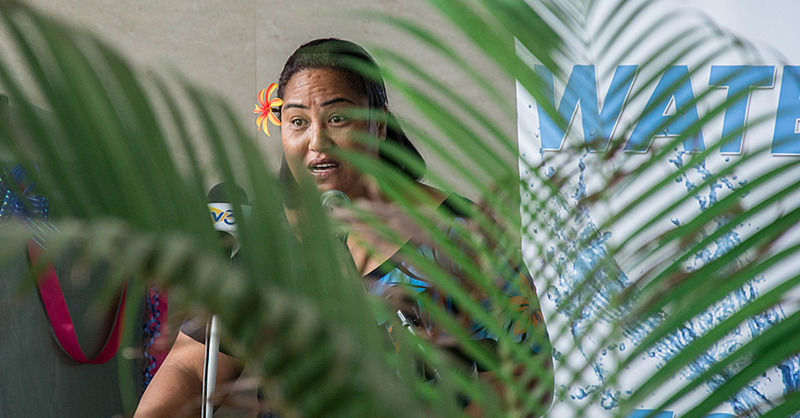 Another aspect of the Life Con Explosion was honouring the iconic women of Samoa. “Tonight we also celebrate these women, who have always inspired us with their fashion and their sense of fashion since we grew up,” said Mr. Schuster. 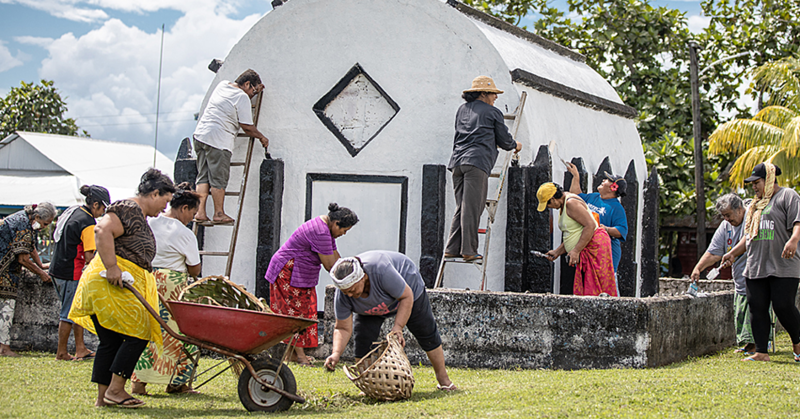 The women included Faamausili Leinafo Tuimaleali’ifano; Frieda Paul; Janet Sablan; Su’a Julia Wallwork; Muliaga Jean Ash-Malifa; Merita Wendt; Iliganoa Sapolu; Papali’i Viopapa Anandale; Luagalau Fo’isaga Shon; Va’asilifiti Moelagi Jackson; Gatoloai Amataga Gidlow and Namulauulu Dr. Potoi.